The Tulare County Child Abuse Prevention Council further solidified its commitment to its mission of building and maintaining community collaboration and coordinating quality services with the hire of their new Executive Director, Amanda Guajardo. 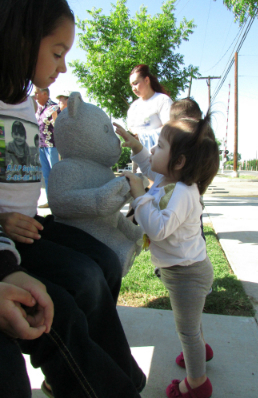 Prevention and education are two key components to achieving Tulare County CAPC’s mission. Amanda brings a breadth of experience to her new role which will focus on the management and ongoing development of community collaborations and education and training programs for Tulare County, with an emphasis on prevention and awareness of child abuse and neglect. Amanda brings 25 years of experience working in the field of child development and parent education. 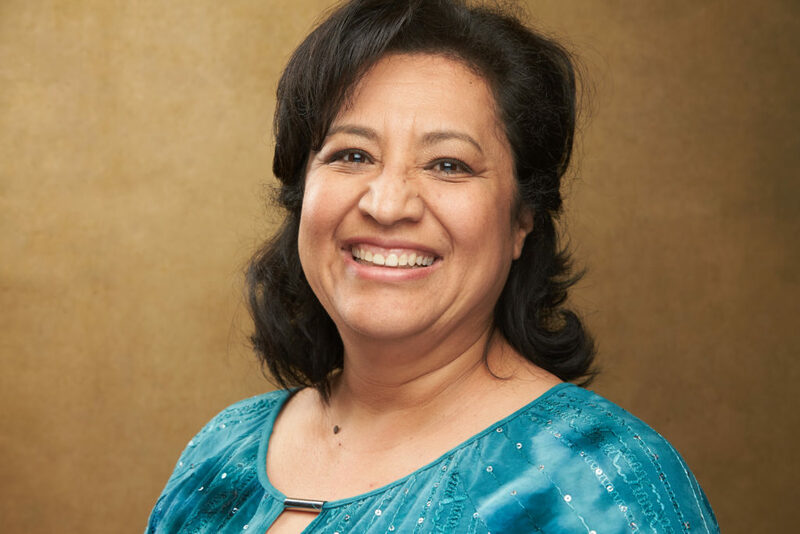 Her deep experience, long time involvement in Tulare County and direct experiences working with the children and families of the Central Valley, all drive her contagious passion for supporting the progression of prevention strategies and educational opportunities for all of our Tulare County communities. During her journey to TCCAPC, Amanda has served as an early childhood educator at the local and state level, a program manager and academic coach for state funded preschools and a service coordinator with Central Valley Regional Center. Amanda has also served as a parent educator for families with children with disabilities at the state and national level. Additionally, Amanda carries many training certificates and multiple years of experience disseminating early childhood education best practice through professional development presentations and trainings. In the months and years ahead, Tulare County CAPC will continue its steadfast commitment to expanding the mission, increasing quality of services, and the further growth of prevention and awareness programs. With the addition of their new Executive Director, TCCAPC will be even more equipped to respond to the needs of the community.